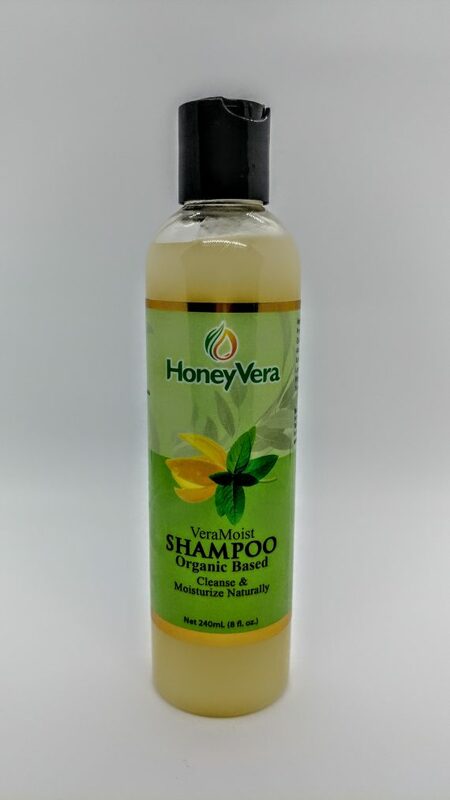 Cleanse and rejuvenate your hair naturally with HoneyVera’s VeraMoist Shampoo filled with herbal goodness that promotes hair growth, contains no sulphates, relives dandruff and rich in essential hair vitamins. 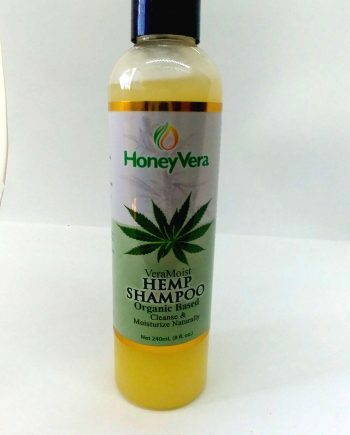 Water, Virgin Cold-pressed Coconut Oil, Lemongrass, Plant-Based Glycerine, Natural Surfactant, Aloe Vera, Honey, Lemongrass, Xanthan Gum, Eucalyptus, Lavender, Rosemary, Neem and Fragranced Oil. Apply generous to wet hair and massage into a rich lather. 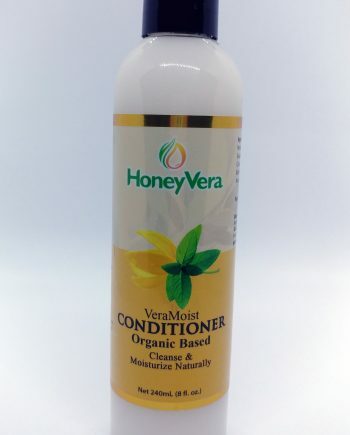 Rinse thoroughly to remove dirt, dandruff and built-up. 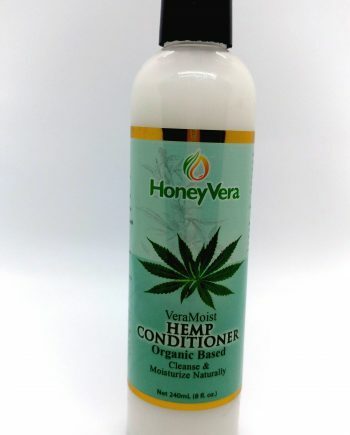 Follow with Conditioner.